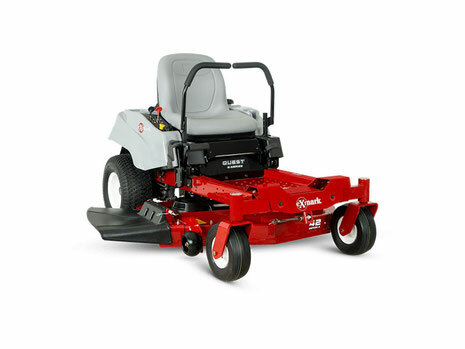 Beginning 3/1/2019 get a $300 rebate on the Exmark Quest Plus finance with Citi and get a gift card up to $400. 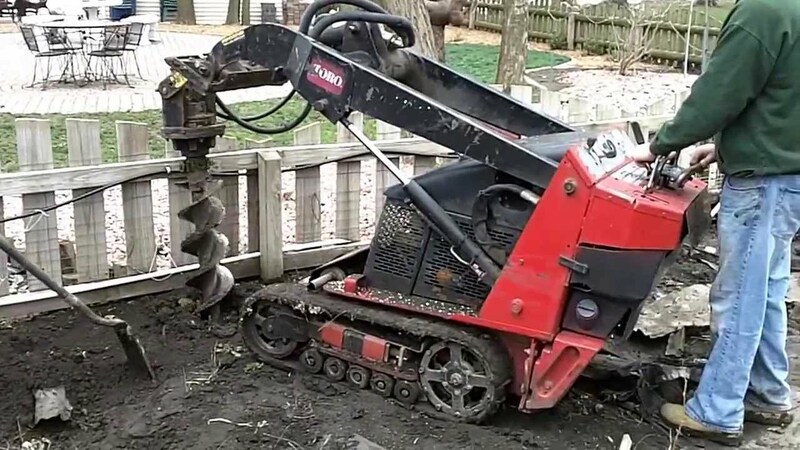 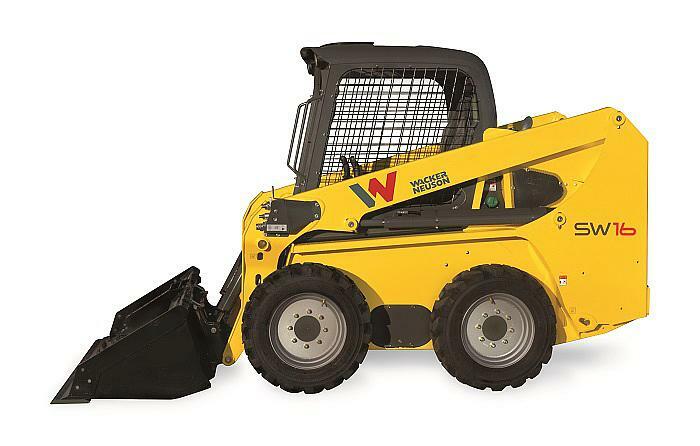 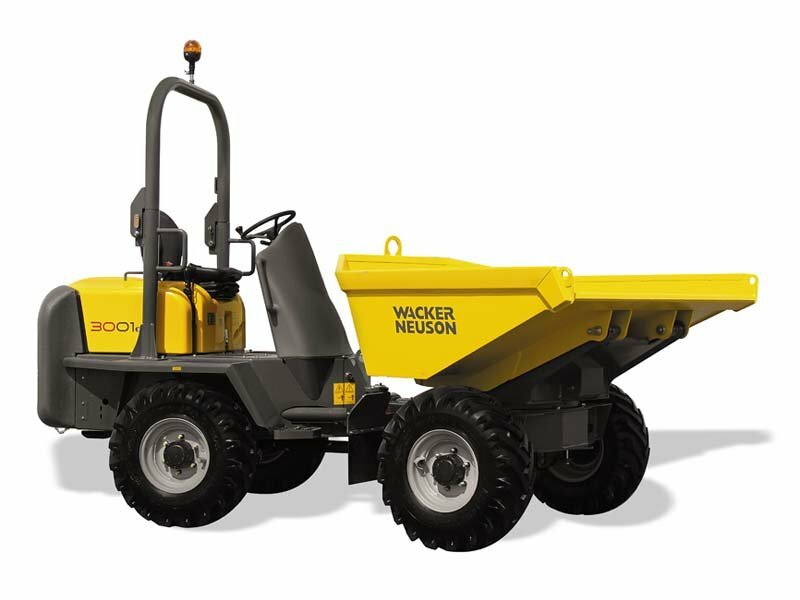 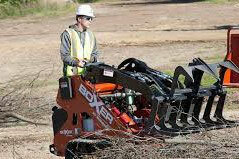 Whether you need a pressure washer for the weekend or a tracked loader to move a pile of dirt. 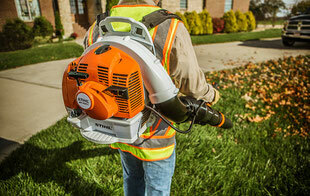 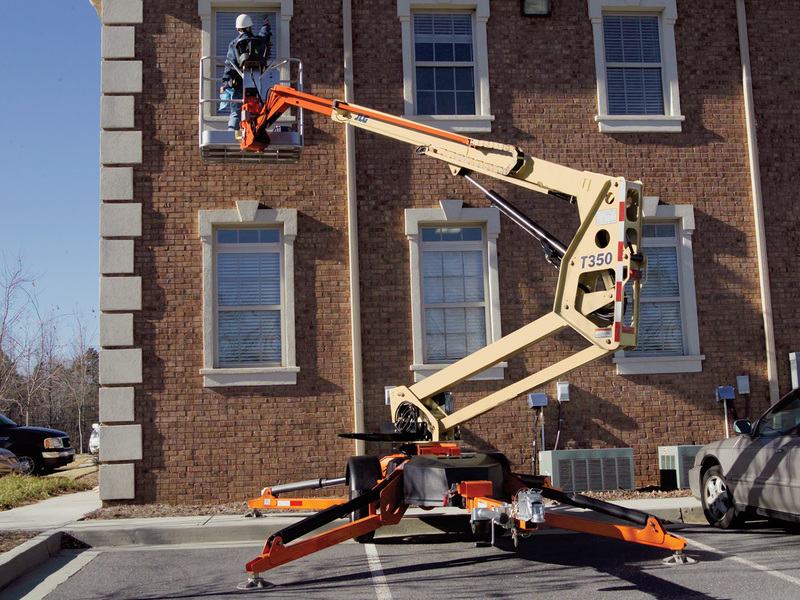 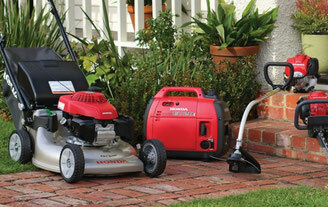 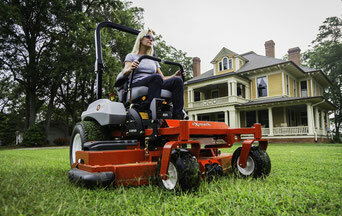 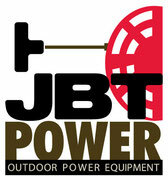 JBT Power carries a full lineup of equipment for working in the yard, garden, field or construction site. 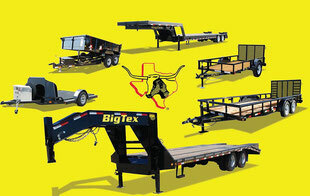 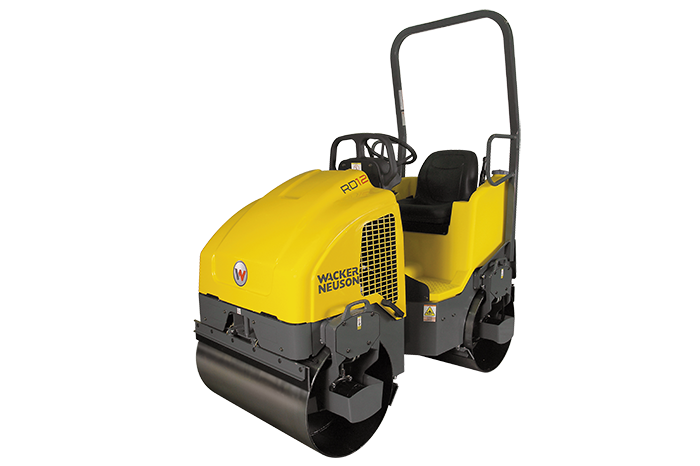 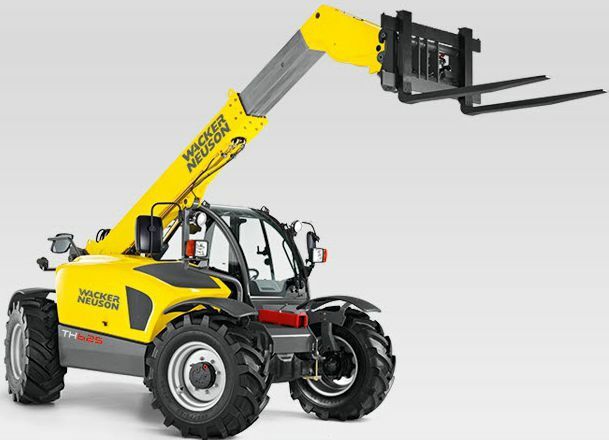 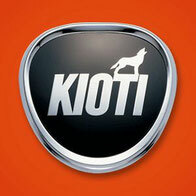 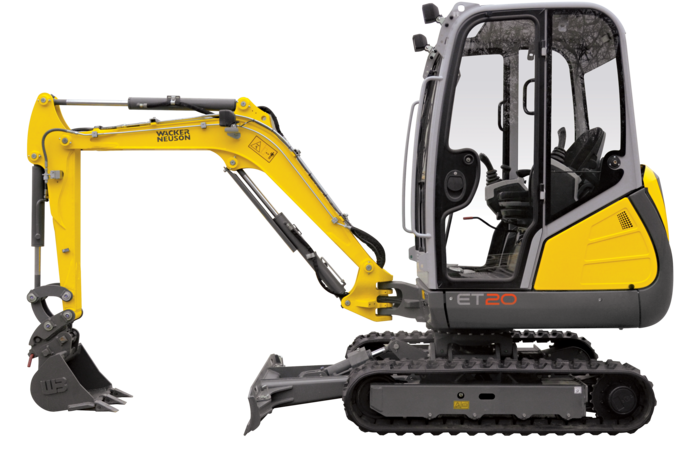 See our rental page for a full lineup of equipment.